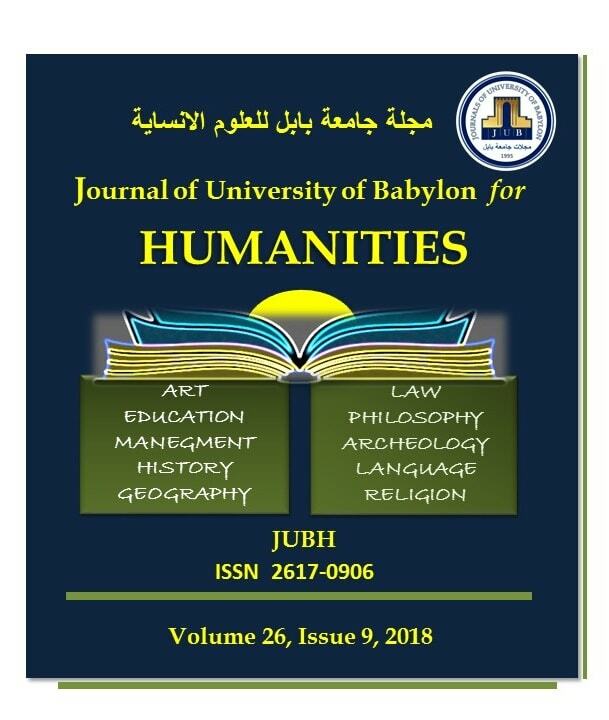 The innovative projects that have emerged in the educational curricula within the range of Jurisprudence Interpretation, a new experience of Sheikh Mohammed Baqir Al-Irwani, included in his book (introductory lessons in the interpretation of the adjudication verses). This book is considered a new work, similar to the book of (Wassa’l Al-Shiia), but it deals with the adjudication verses. This book is divided into chapters similar to the chapters of (Wassa’l Al-Shiia), and the verses associated with this chapter were written under title of the chapter , In order to help the jurist to devise and reduce his effort. New features can be seen in his workbook: Classification, method, manner, thought. The chapters of the book were traditionally divided (The quadruple division), acts of worship, contracts, rhythm, ordinance (special meaning) the author added other titles in different chapters. The author used his own approach on the verses of the judgments, and he has classified the verses and explained them in their order in the books of jurisprudence, he also tried to divide the single verse under multiple headings and not to collect their research in one place. His manner is very clear, his phrases are free of complexity and vague pronouns, The author used numbering, enumeration and division to sort information, Which led to increased clarity, and served the educational goal of the book. J. Al Mulla and N. A.- H. Badr, “Characteristics of Jurisprudential Iinterpretation of the Jurisprudence of Sheikh Mohammed Baqir Irwani”, JUBH, vol. 26, no. 9, pp. 260 - 272, Dec. 2018.